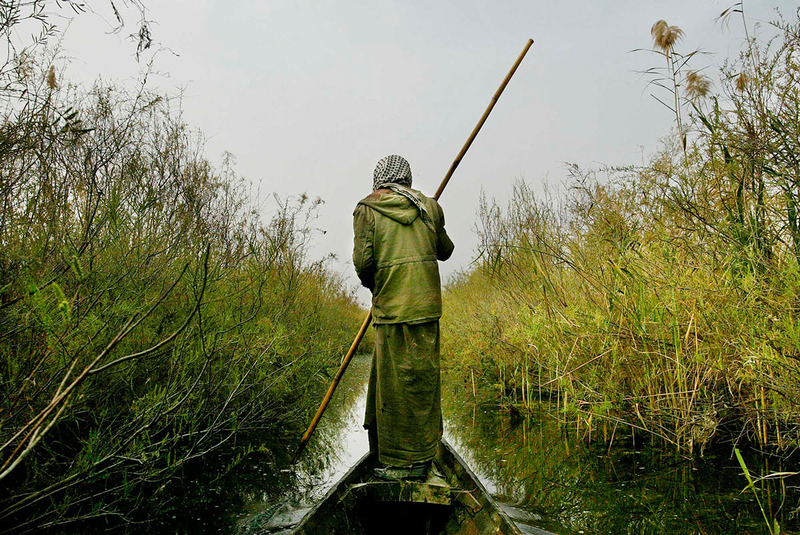 Tags: Iraq, João Silva, Marsh Arab, Photos Of The Day. Bookmark the permalink. Wow Justin, the last thing that comes to mind over there would be a Marsh! Awesome photo! Great capture.